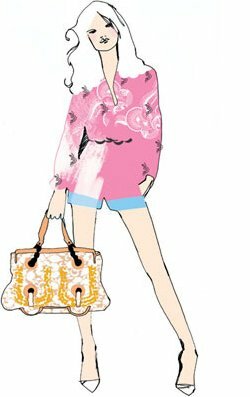 EZ from Creature Comforts just did a beautiful post inspired by the work of fashion illustrator Kat Heyes. 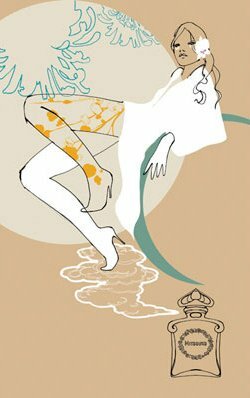 Kat’s work has been featured throughout the blogosphere, but I was inspired to share with you some of my favorites from her portfolio. 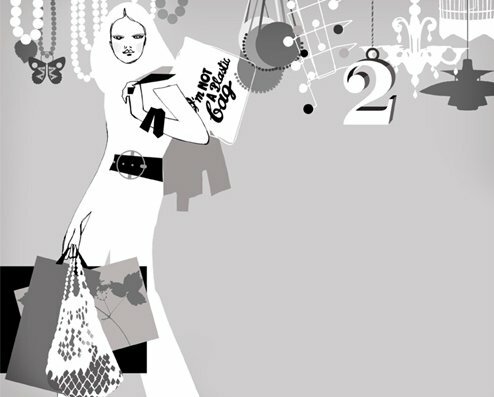 Depicting stylish fashionistas, Kat highlights the casual elegance of the modern girl – young, hip, and fun. 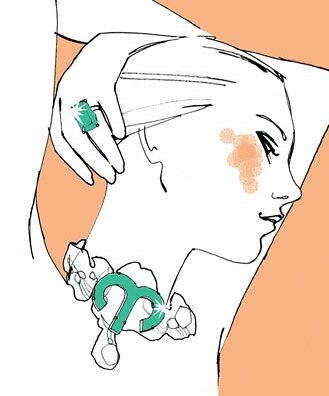 And I love how she brings detailed elements into each illustration – a string of pearls or a flower behind the ear. I find her work so easy to relate to. 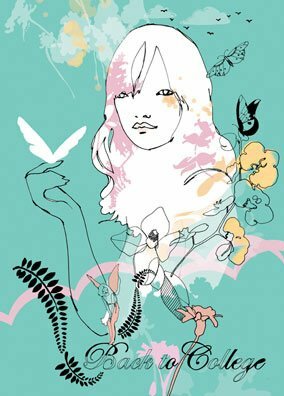 You can visit her website to view more of Kat’s beautiful illustrations. I like the one w/the turquoise ring. Very elegant and sophisticated. ooooh I love these! Such beautiful colors!